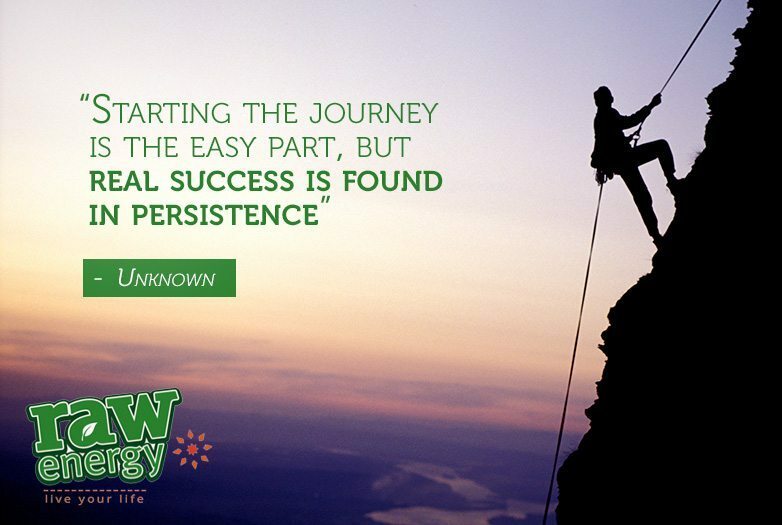 Persistence is simply the power of will. It is one of the keys to getting rich according to Napoleon Hill in the personal development cult classic ‘Think And Grow Rich’. (It is now in the public domain). I highly recommend you read it. Not because of the title – but because these principles have stayed strong for successful people since Napoleon Hill published the book in 1937 and it’s straightforward and compelling. So whatever you call it: willpower, persistence, desire – ask yourself how you could use yours to pursue a worthy goal. If yours is health and wellbeing PLUS being successful, you could start the journey right now.